WATCH OVER THE HOLIDAYS: Basketball Manitoba is pleased to now share the video collection from the 2017 Super Coaches Clinic held in October. 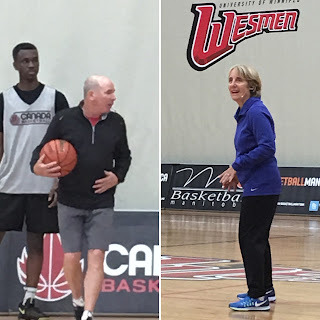 The clinic featured Allison and Mike McNeill of the Canadian National Team along with local coaches Kirby Schepp, Tanya McKay, Gil Cheung, Jon Giesbrecht along with Dr. Dean Kriellaars, Dr. Reece Malone, and Lakehead University Women's Head Coach Jon Kreiner. All SCC sessions that were video recorded in their entirety and can be watched streaming online. 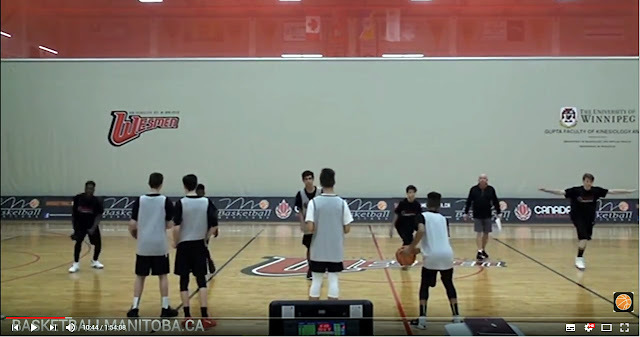 Up until now, the videos were shared exclusively with the 250+ coaches who were in attendance at the clinic. You can also view all videos through our FREE mobile app on your iOS or Android device. The 2017 Super Coaches Clinic will be held on October 19-20, so save the date!